Catch you guys on the flip side. After much deliberation, I've come to the difficult decision that Grey Ops is too much of a burden on my personal life, and I'm taking time out to work on different things. It's been a great run and I can't thank you guys enough for everything you've done for me. 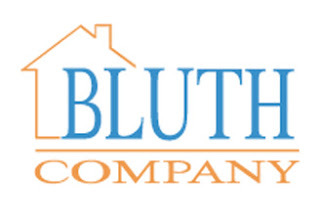 I'm leaving the blog and its affiliate entities under the command of a close friend of mine, one George Bluth. 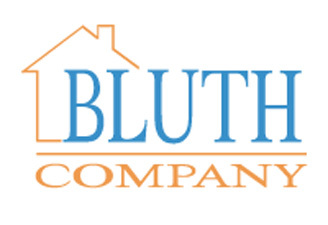 Mr. Bluth is the owner of a real estate development consortium, and has been buying up different blogs in the aim of monetizing them. He'll be appointing a writer to take care of things from the creative end, and I fully trust that the new team will bring you guys lots of new exciting content. 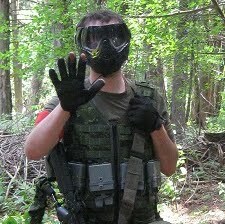 The amount Grey Ops was purchased for will remain undisclosed. Update (afternoon April 1st 2012) - April Fools!